Brooks Rich & Tangy ketchup right here! For more up to the minute news and info, click thru and "Like" our Facebook Page! Web Site and Fan Club! roadside architecture at its best. 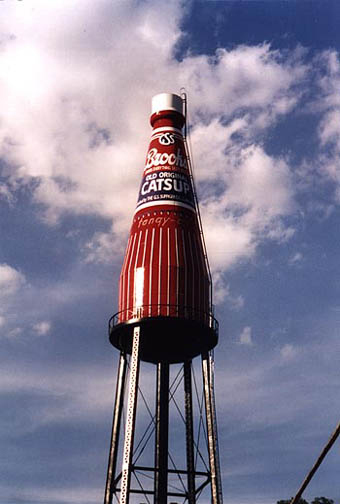 Recognized the world over as an excellent example of 20th century roadside Americana, the World's Largest Catsup Bottle regularly garners national attention and attracts visitors and tourists every day. NEWS regarding this summer's events is coming soon! 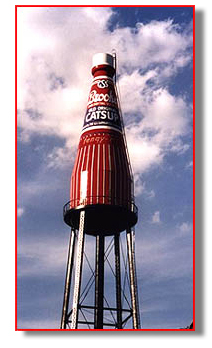 ©1998-2018 World's Largest Catsup Bottle, Inc. 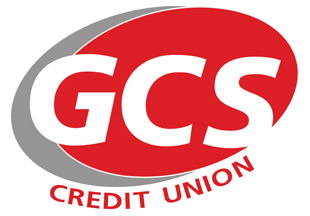 This site created September 6, 1998.